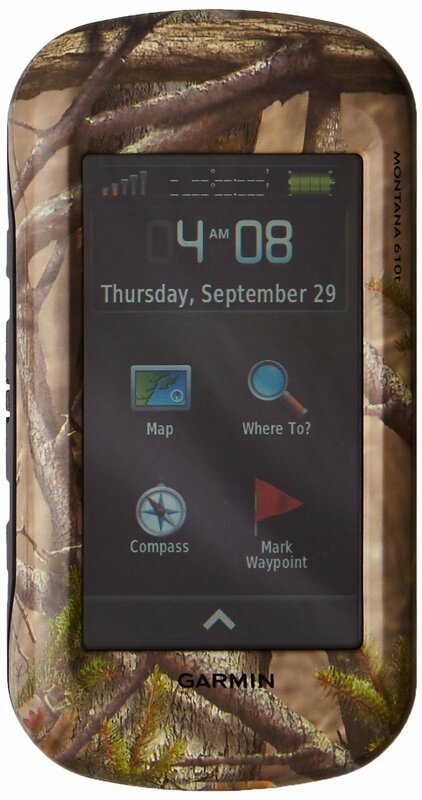 The brand new Montana 610t Camo includes a dual-orientation, 4-inch color touchscreen that is glove friendly. 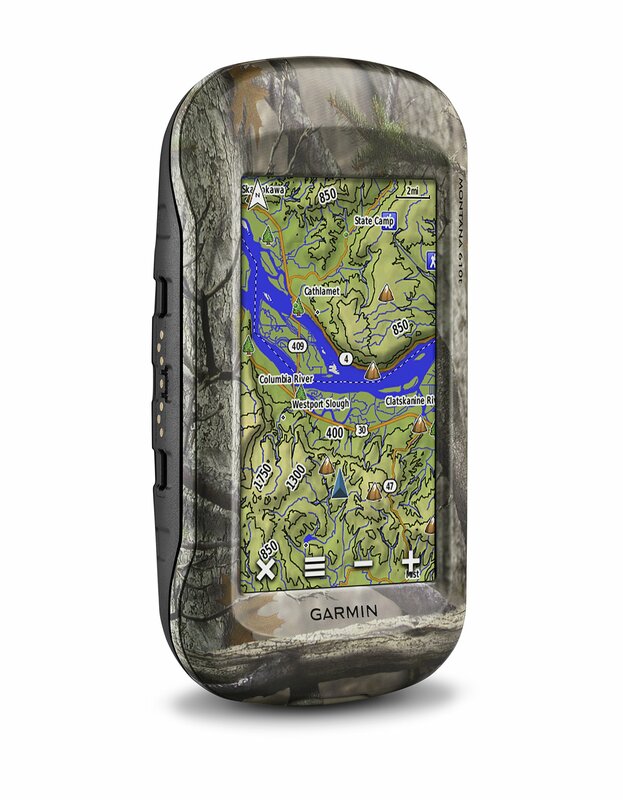 Includes preloaded TOPO U.S. 100K maps, a 1-yearBirdsEye Satellite Imagery subscription and is available in unique camo print. It uses a three-axis compass, built-in barometric altimeter and get admission to to both GPS and GLONASS satellites for improved positioning and most often faster fixes. 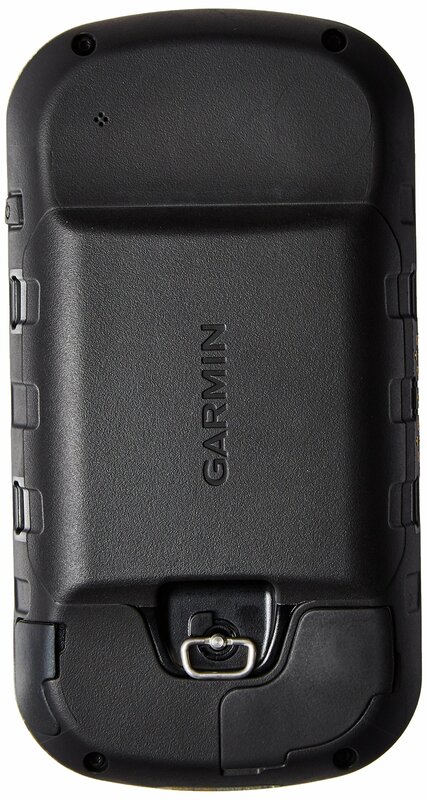 High-sensitivity GPS holds your position even within the deepest cover. 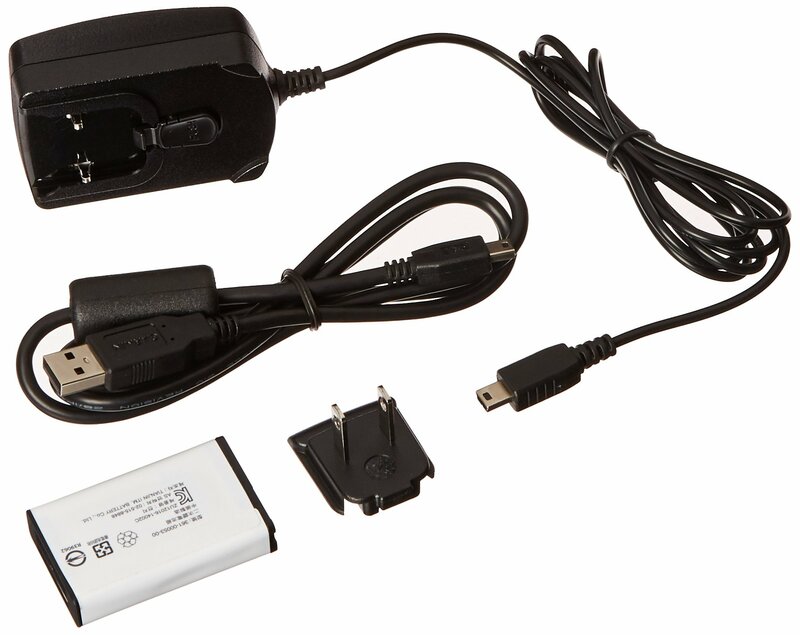 Share your waypoints, tracks, routes and geocaches wirelessly with other compatible Garmin GPS users. Bumps, humidity and water are not any match for the durable Montana 610t -water-rated to IPX7.